he British invented the novel, with the publication of Robinson Crusoe in 1719 marking the arrival of a revolutionary and distinctly modern form of art. 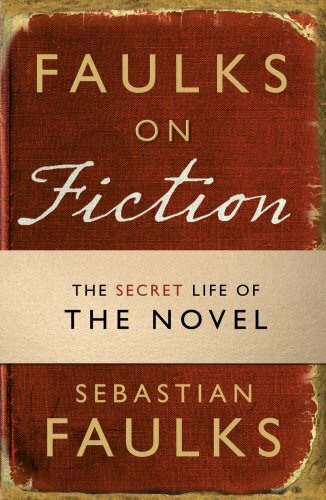 But it's also true, as Sebastian Faulks argues in this remarkable book, that the novel helped invent the British: for the first time we had stories that reflected the experiences of ordinary people, with characters in which we could find our reality, our understanding and our escape. 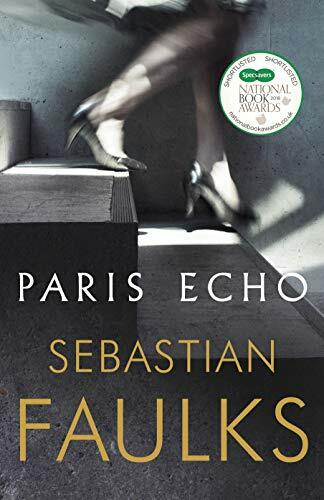 Sebastian Faulks’s new novel is a bolt from the blue: contemporary, demotic, angry, heart-wrenching, and funny, in the deepest shade of black. 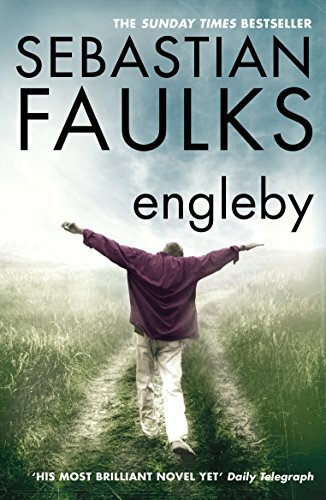 Mike Engleby says things that others dare not even think. A man devoid of scruple or self-pity, he rises without trace in Thatcher’s England and scorches through the blandscape of New Labour. 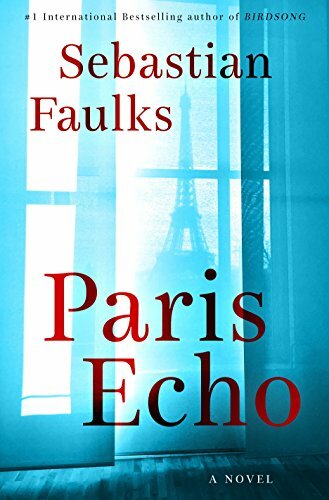 In The Fatal Englishman, his first work of nonfiction, Sebastian Faulks explores the lives of three remarkable men. Each had the seeds of greatness; each was a beacon to his generation and left something of value behind; yet each one died tragically young. 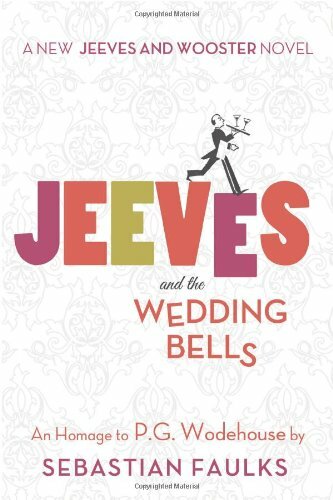 Bertie Wooster (a young man about town) and his butler Jeeves (the very model of the modern manservant)―return in their first new novel in nearly forty years: Jeeves and the Wedding Bells by Sebastian Faulks. Bond is back. With a vengeance. 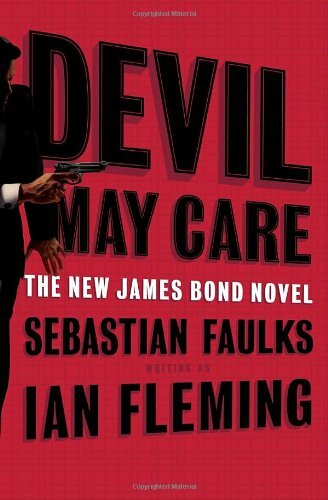 Devil May Care is a masterful continuation of the James Bond legacy–an electrifying new chapter in the life of the most iconic spy of literature and film, written to celebrate the centenary of Ian Fleming’s birth on May 28, 1908.